The following is syndicated from venturegalleries.com and is posted here with permission. 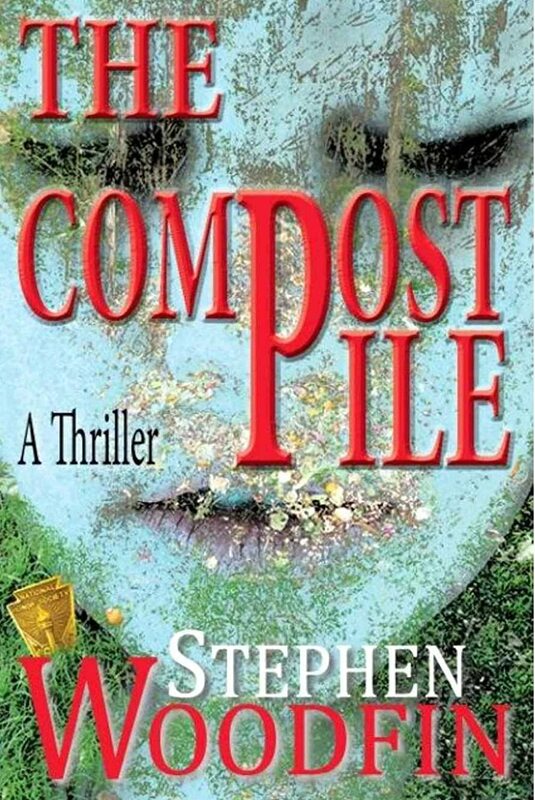 The other day at a meeting a lady approached me to discuss my latest book, The Compost Pile. I knew she had read all my books. You gotta love someone like that. But because I knew she had read my books, I also knew that she was about to tell me how she felt about the last one. Think about the unspoken subtext. That meant she didn’t like my other books as much as the last one. It is the best book I’ve written. Later she came to the table where I was sitting and said something that I consider the best compliment I have had about my writing. For an author does it get any better than that? This reader had told me that my story had grabbed her to such an extent that she had become invested in the characters and needed to know how they would make out. I, as the author, had become non-existent, invisible, to the reader. That is the sort of comment that causes an author to analyze what he has written. What was it about that particular story that raised it to such a level? And, of course, it made me ask the inevitable questions: How did I do it, and can I do it again? I have no clue on either account. I know I am learning more about story telling as I continue to work at the craft. But this is the first time I realized that the best story is one in which the author no longer exists, fades totally out of the picture. I don’t know why that is such a strange notion to me because as I consider many of the books I have most enjoyed in my life, I recognize I have had the same experience. In the middle of the story, if an author has done her job right, nothing matters but the characters. The story flows from their interactions, and both the characters and their actions matter to the reader. The author is unimportant, extraneous.